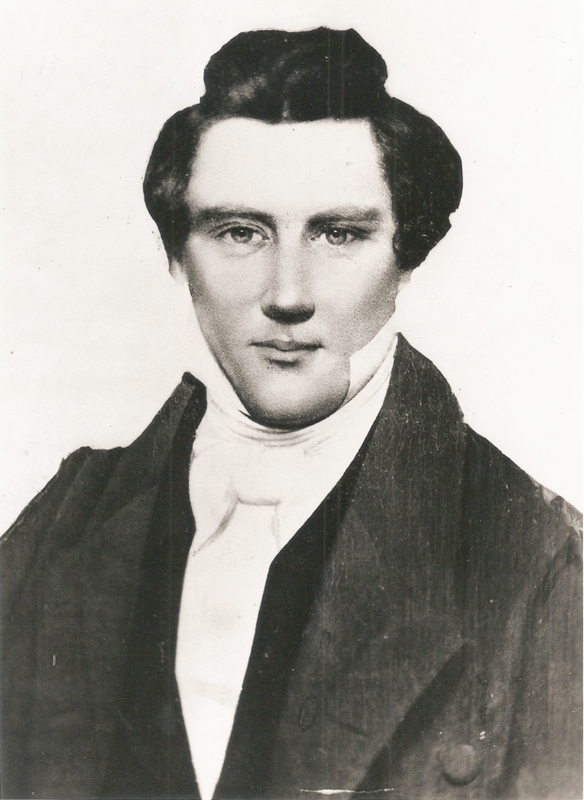 Joseph Smith was born on December 23, 1805 in Sharon, Vermont. That was 211 years ago today. We celebrated Joseph Smith's birthday this evening with friends. I showed them the only authenticated photo of the Prophet. My friend, Chad Fugate from Pocatello, Idaho, was part of the team (Reed Simonsen, Jim Fugate) that determined the authenticity of this image. They did historical research and compared facial features with Joseph's death mask, taking into account the fact that the Prophet's skull was badly fractured in the melee at Carthage. You can read their report here. This evening I also showed my friends the new Joseph Smith Chronology published by BYU Studies. This remarkable database of nearly 1,500 entries goes through the Prophet's action-packed life day by day and details what happened on that day. References come from the many sources that were studied to compile the Joseph Smith Papers Project.